Please find a picture of your air purifier in our REPAIRS category and click on it to start placing your order for repairs. If you do not see the picture of an air purifier you need to repair, you may contact us for an estimate. We made this online repair service easy and convenient for our customers. Our standard completion time for repairs is 2 weeks. Along with your air purifier you need to send us an invoice that you print when placing your order (If you don’t have a printer write requested information on a paper). You also need to write your order # on all sides of the box. Locate a picture of your air purifier in our REPAIRS category and click on it to go to the next page where price and what this service includes are displayed. 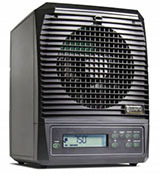 If you do not see the picture of an air purifier you need to repair, you may contact us for an estimate. We provide a 90 day warranty on parts and labor for all repairs. 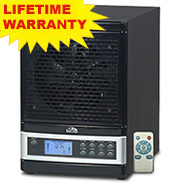 We recommend to service your air purifier if there is a dramatic difference in performance. 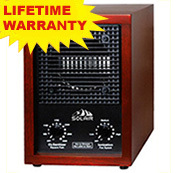 For your air purifier to perform best we suggest you clean it regularly. To remove sticky dust use CR-05 cleaning solution.